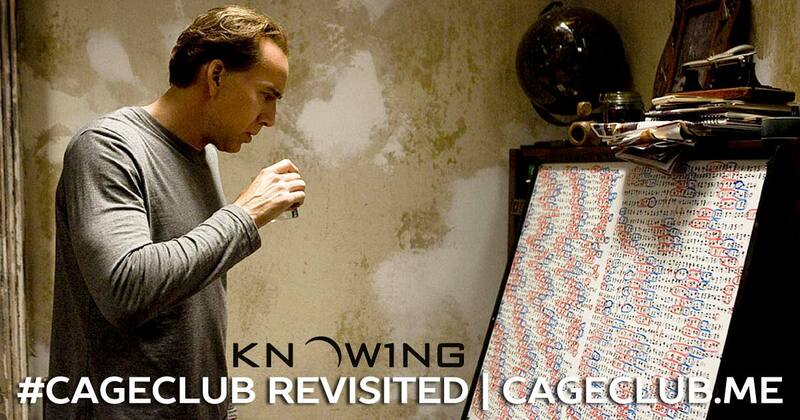 April’s the fourth month of the year, so we’re celebrating Cage in 4K this month (aka 4Kage). As we revisit Knowing, we realize: the numbers are the key to everything. In this episode, we’re inspired by the dedication of P.S. I (Still) Love Hoffman, and we try to stay focused and only talk about the movie. Will that work? Watch and listen along and find out! We discuss whether or not the ending is a copout, wonder why no one believes Cage, and debate whether or not Cage steals something (for Bingo-related reasons). Grab your black stone and head to your nearest abandoned field, because we’re resetting the population and revisiting Knowing! If you want to hear our more insightful and in-depth podcast episode about Knowing, you can find that here.